Kirklees care home provides accommodation for 21 clients whose needs are associated with a learning disability and physical disability. The accommodation is provided in either the main house or in Garden Cottage in the grounds. 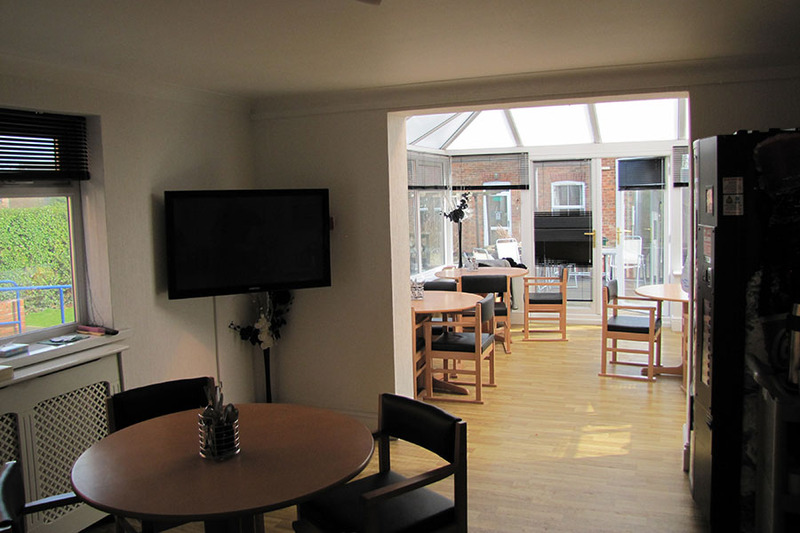 The care centre offers all single room accommodation. To celebrate dignity action day, Kirklees care home hosted a coffee afternoon with dancing. Andrew thinks the care home is good and the staff are good and take good care of him. He said he would stop here again and he liked all the staff.